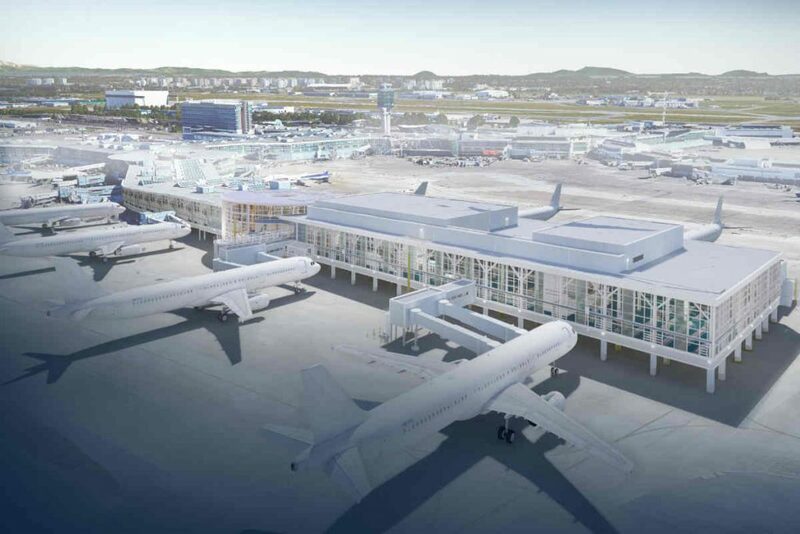 Vancouver International Airport (YVR) broke ground on a number of capital construction projects to improve its competitive position as a world-class connecting hub. 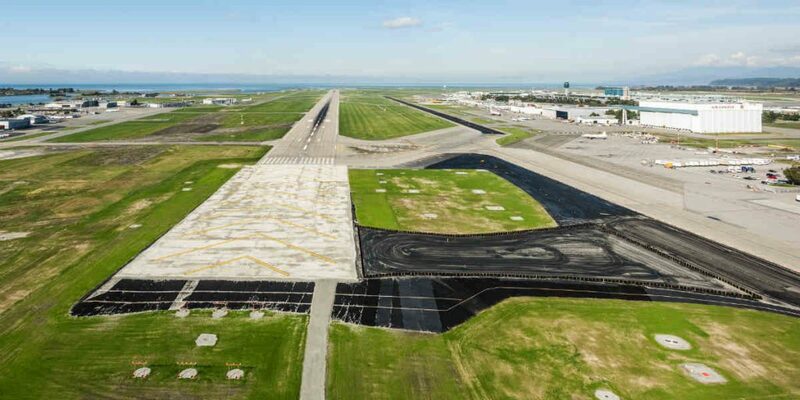 The projects are part of YVR's multi-year expansion plans that will see the airport complete 75 major projects, totaling $9.1 billion over the next 20 years. 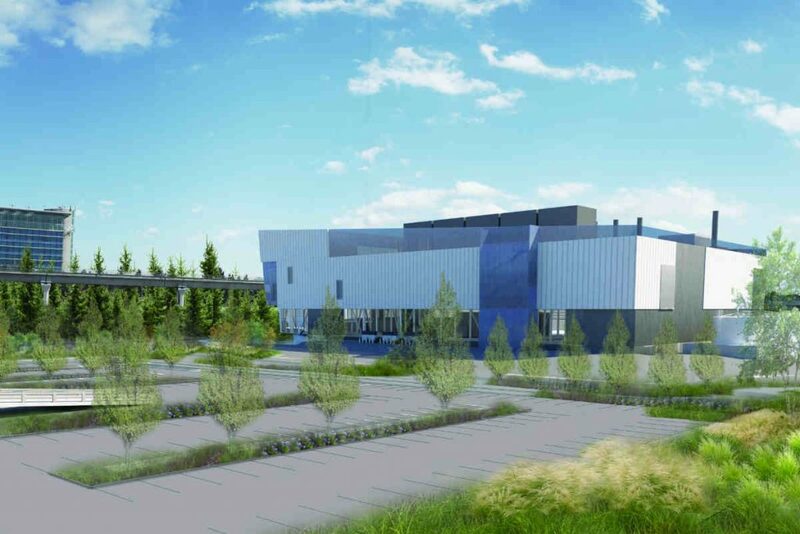 Some of the key projects include building one of the largest GeoExchange systems in Canada, significant terminal expansions, new parking options, and improved vehicle rental facilities. 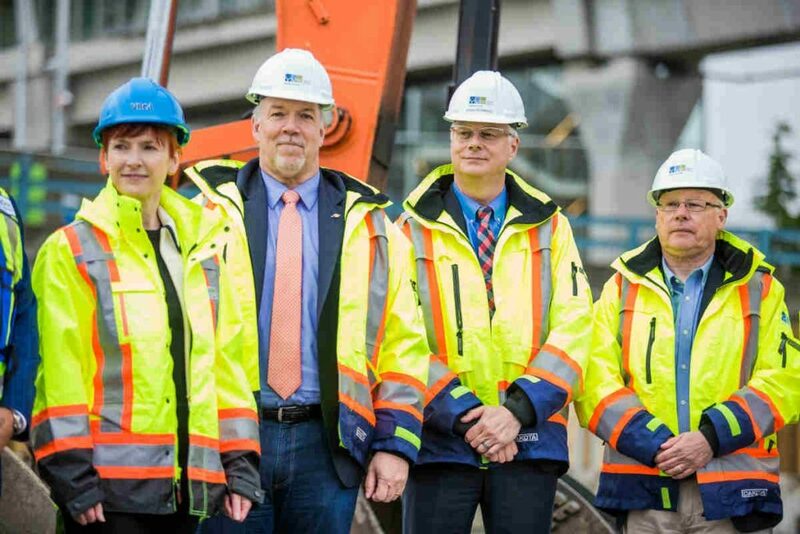 The ground breaking was celebrated by Craig Richmond, president and CEO of Vancouver Airport Authority; British Columbia Premier John Horgan; Ken Hardie, Member of Parliament for Fleetwood-Port Kells; and Fiona Famulak, president of the Vancouver Regional Construction Association. “We are experiencing record growth at YVR as we deliver on our mission to connect British Columbia proudly to the world and these ambitious expansion projects will further position YVR as a world-class connecting hub,” said Richmond. YVR welcomed a record 24.2 million passengers in 2017 and is forecasting 32 million passengers by 2022. About 327,000 tonnes of cargo are expected to move through the airport by 2020. Fifty-six airlines currently serve YVR, connecting to more than 127 destinations worldwide. YVR supports around 24,000 jobs on Sea Island and more than 100,000 jobs across British Columbia. YVR’s operations, together with tourism and cargo, contribute more than $16 billion in total economic output, $8.4 billion in GDP, and $1.4 billion in government revenue across British Columbia. By the end of 2018, YVR explains these new projects will create nearly 2,500 full-time construction jobs on Sea Island and hundreds more off-site. YVR explains its multi-year expansion plans are made possible by its not-for-profit operating model. YVR receives no government funding and all profits generated at YVR are reinvested back into the airport for the benefit of its customers, partners and communities. “YVR connects people and businesses in B.C. with the world. From tech to tourism, wood products and natural resources, the expansion of this important hub will help B.C. strengthen ties with global partners, attract investment, and generate good jobs for people in BC,” said Horgan.